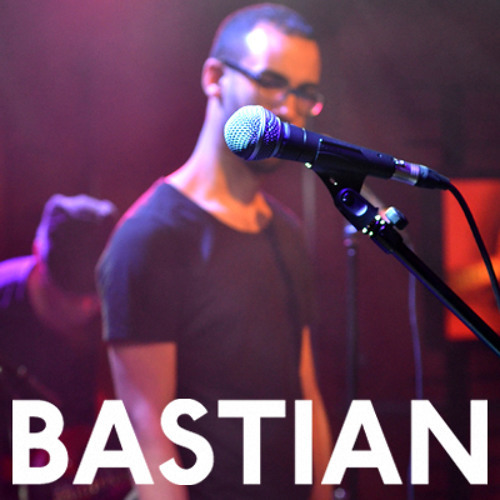 <b>Bastian</b> is a Dutch electro-funk band from Amsterdam, that incorporates rock and psychedelica to create a signature sound. The group consists of seven longtime friends who share a profound love for music. It is not surprising that the seventies are a major inspiration for the band. Although Bastian is heavily influenced by funky ancestors like <b>Prince</B>, <B>Thin Lizzy</B>, <B>Parliament</B> and <B>Cameo</B>, they always bring a new fresh feel to their records. Going Too Far by Bastian. Touch and Go by Bastian. Undo the Undo (Møller Remix) by Bastian. Undo the Undo by Bastian.